March 28Boys needed for the boys volleyball team!!! See Mr.Murphy for more details. 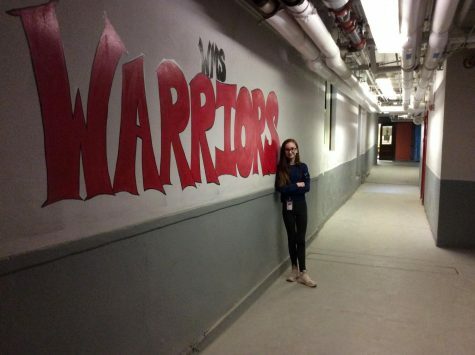 Caitlin O’Brien is a 13 year old 7th grader at Woodbridge Middle School. Her favorite shows to watch on Netflix are Stranger Things, Riverdale and 13 Reasons Why. She loves reading the “fantabulous” book series Harry Potter. She loves Facetiming her friends and hanging out with cousins and having a “fun time”. She is a part of WMS women’s choir. She enjoys watching her school’s basketball and bowling team. She used to be a part of the Port Reading Saints cheer team when she was younger.